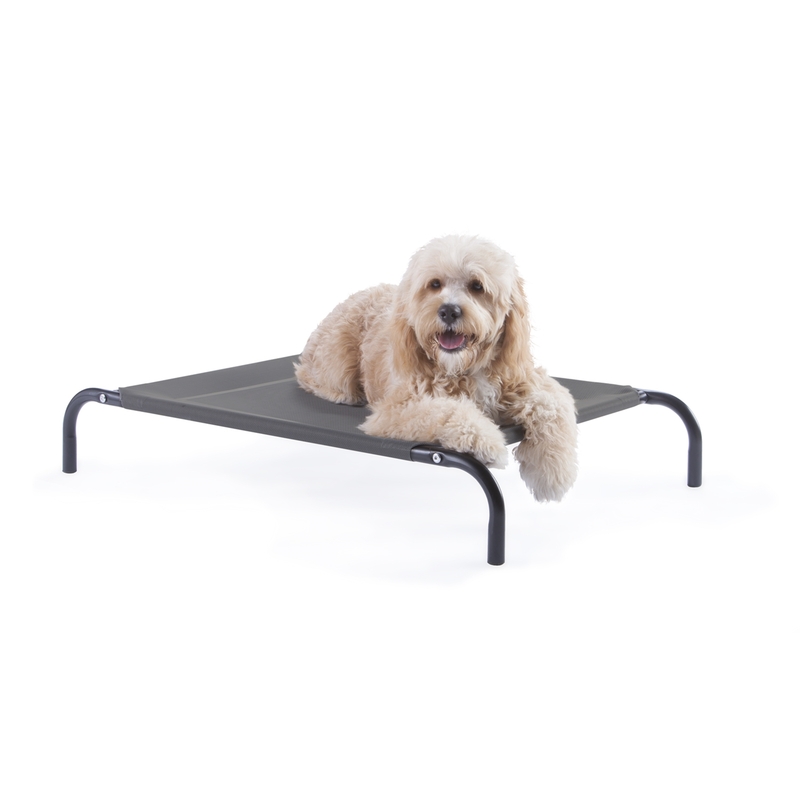 Your dog will positively love this comfy raised Pet Bed. 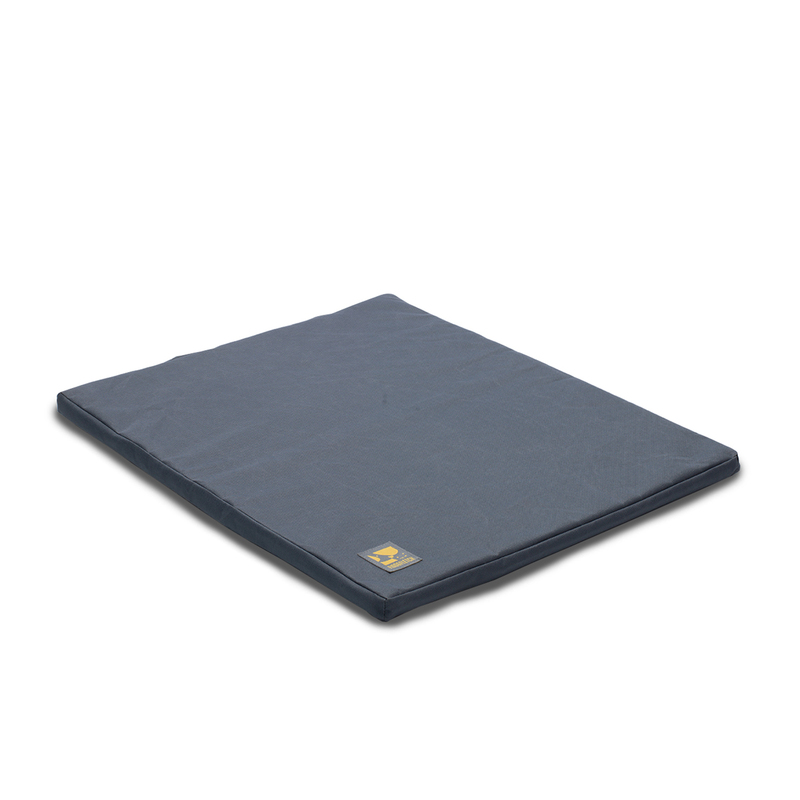 Durable Textilene fabric guards against rips and can be hose washed. 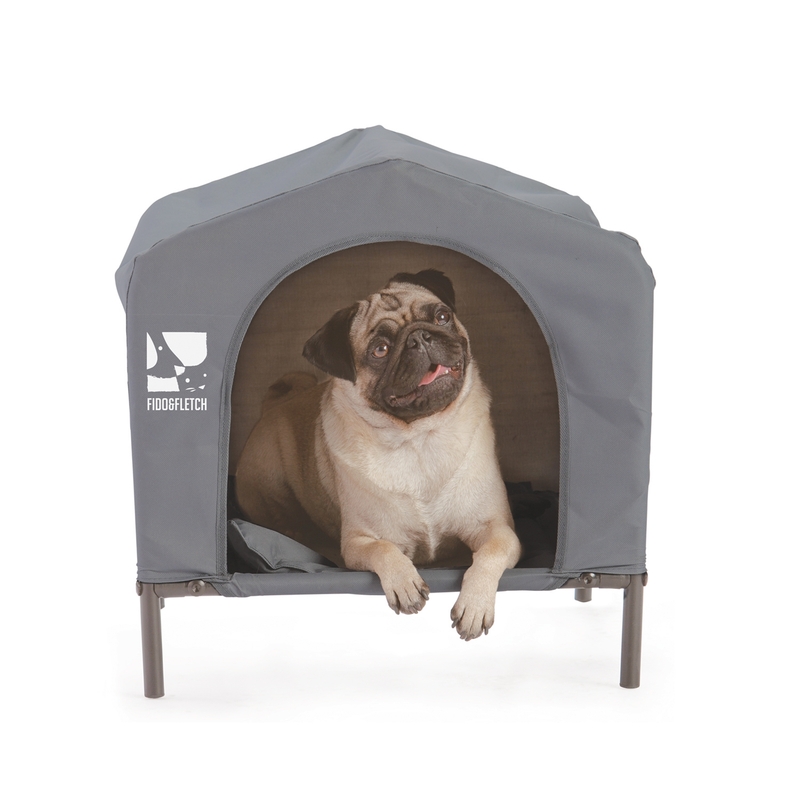 Available Sizes: Small to X-large. 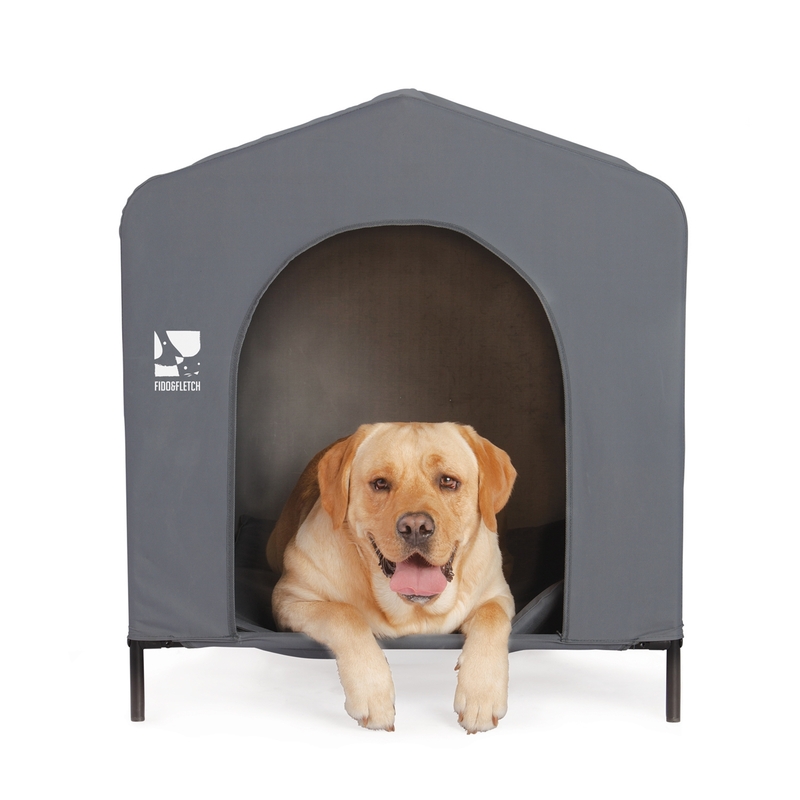 After many enjoyable naps, your pup’s Pet Bed might need this Pet Bed Replacement Cover. 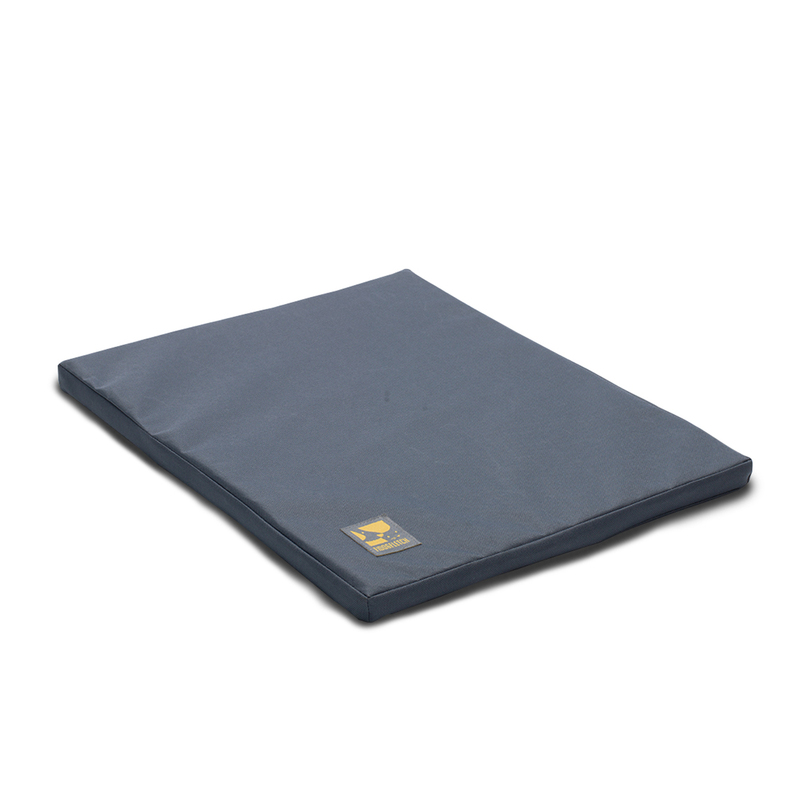 Made from tough Textilene fabric, reduces odors. 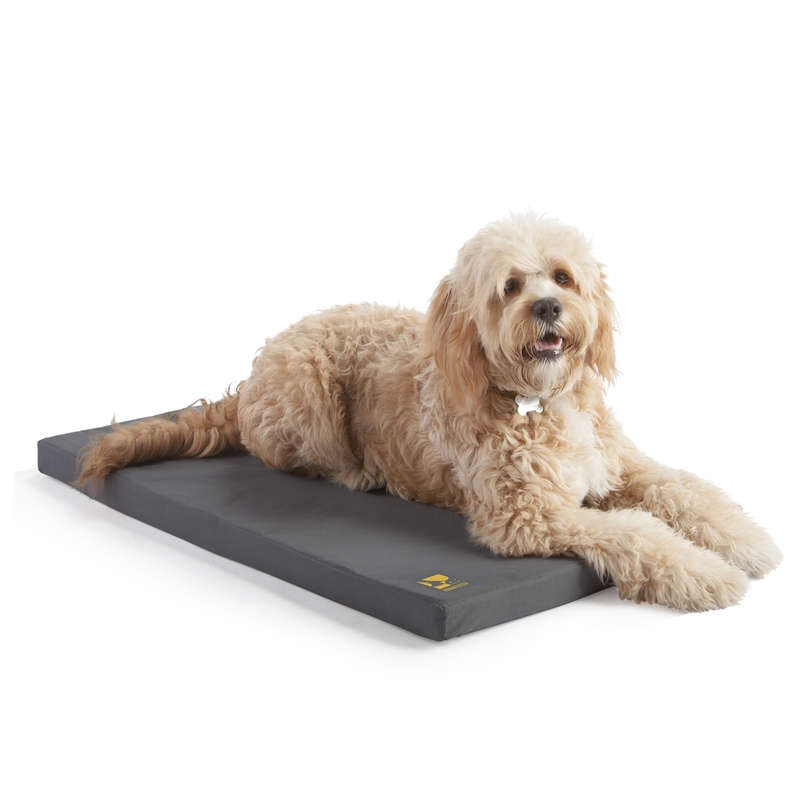 Sweet dreams for your pet on this lightweight, portable Pet Mat. 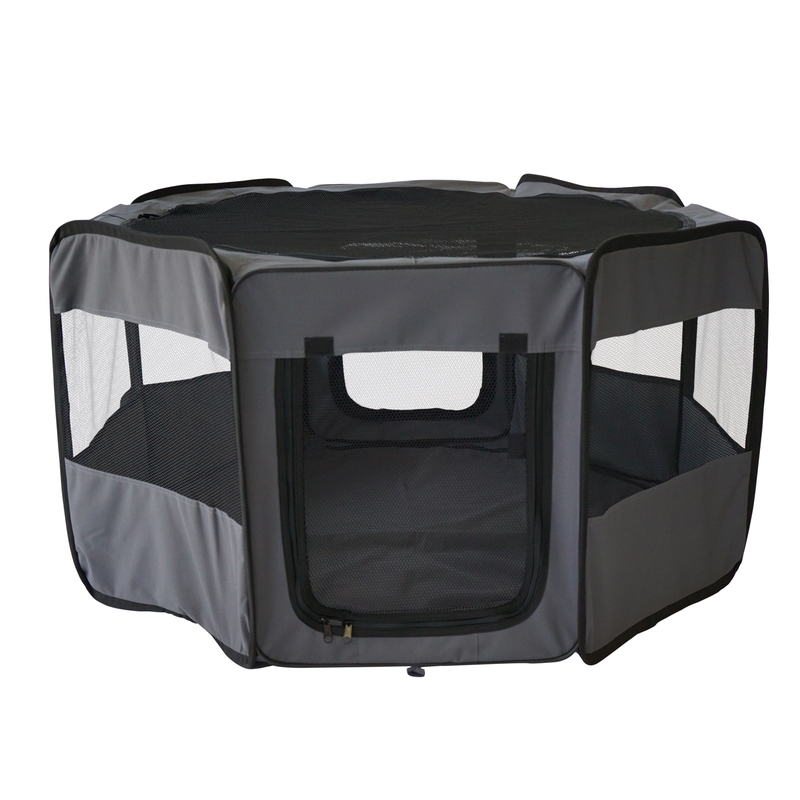 Sturdy polyester construction defends against damage. 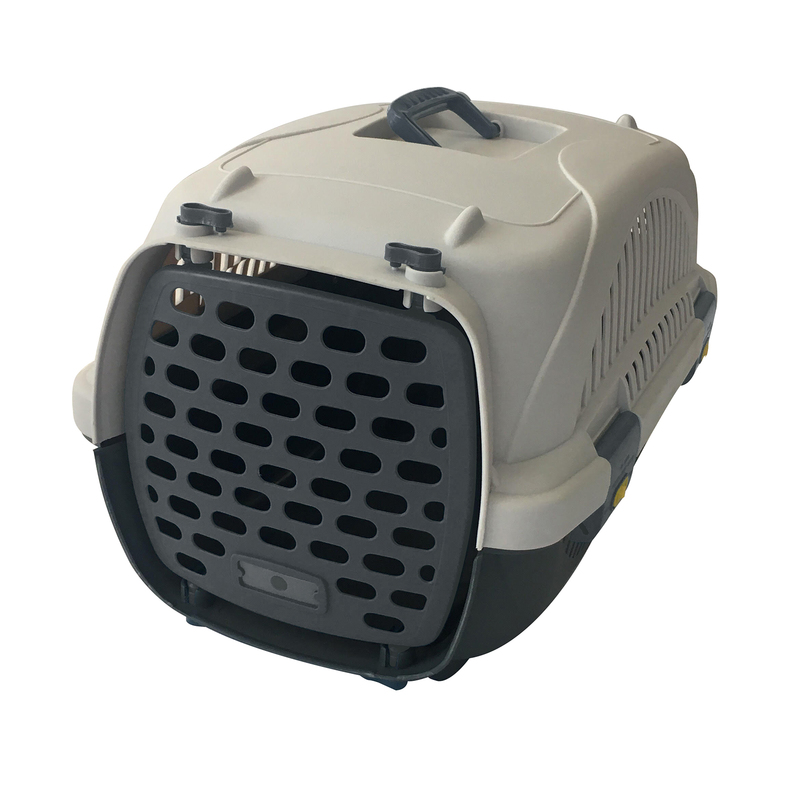 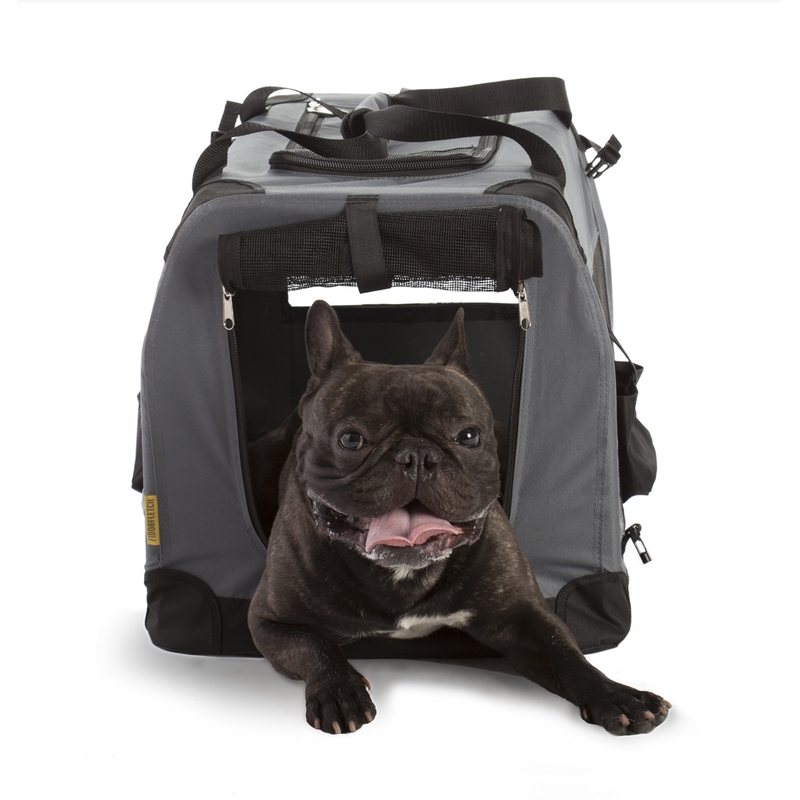 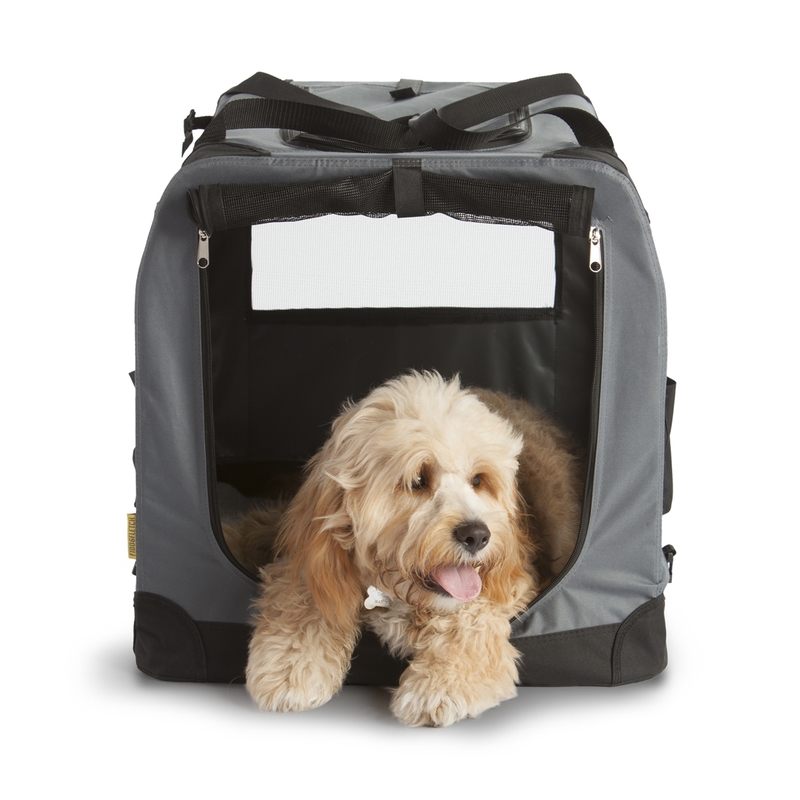 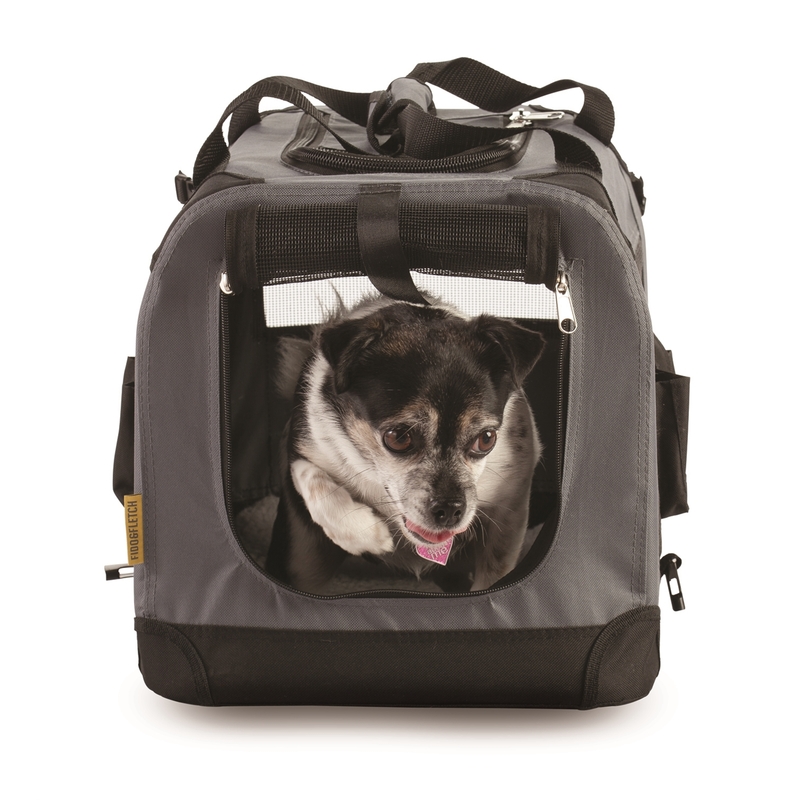 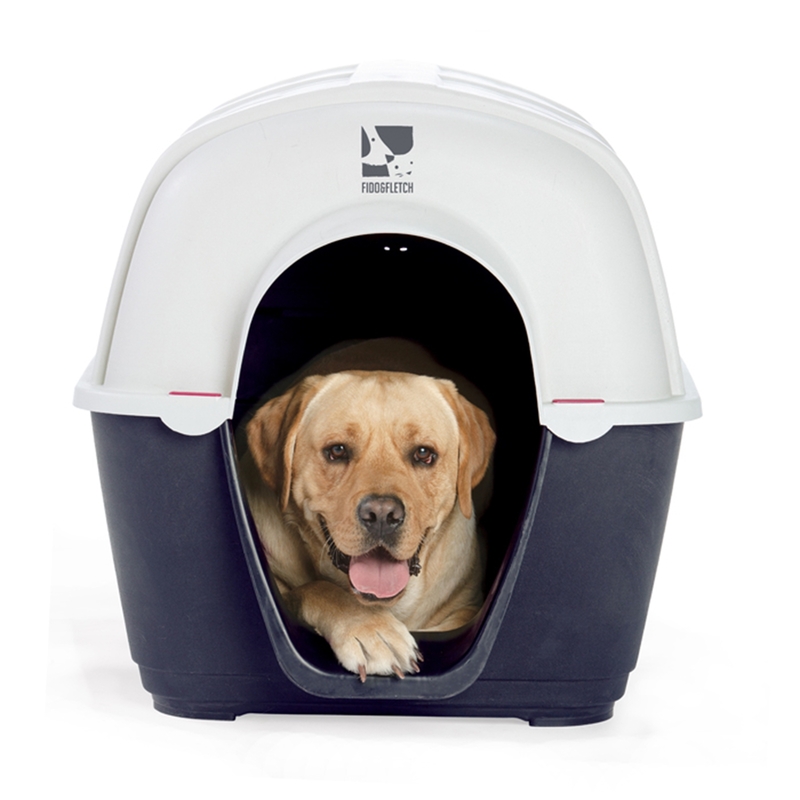 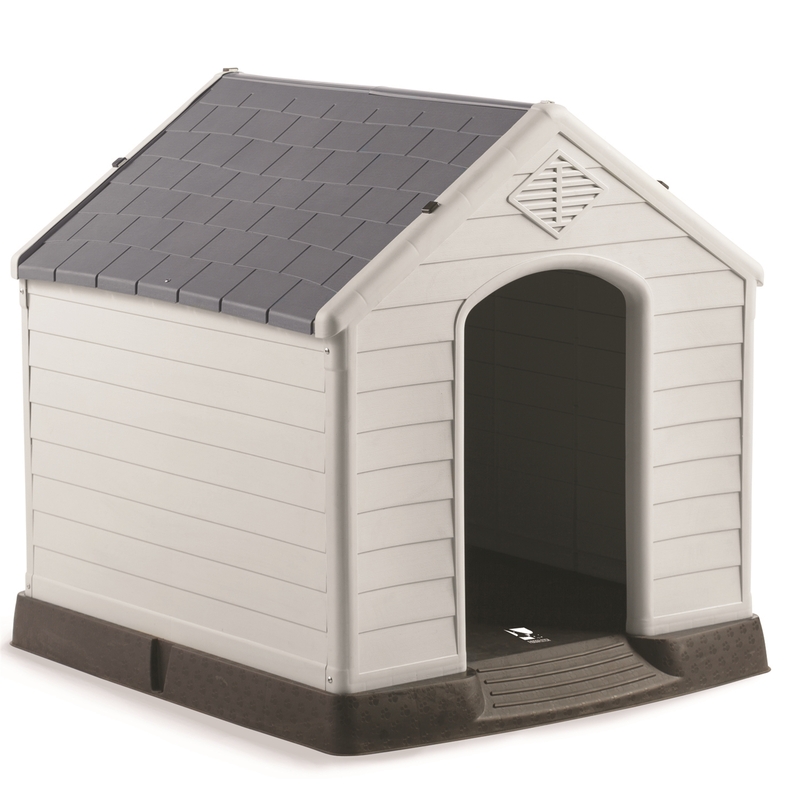 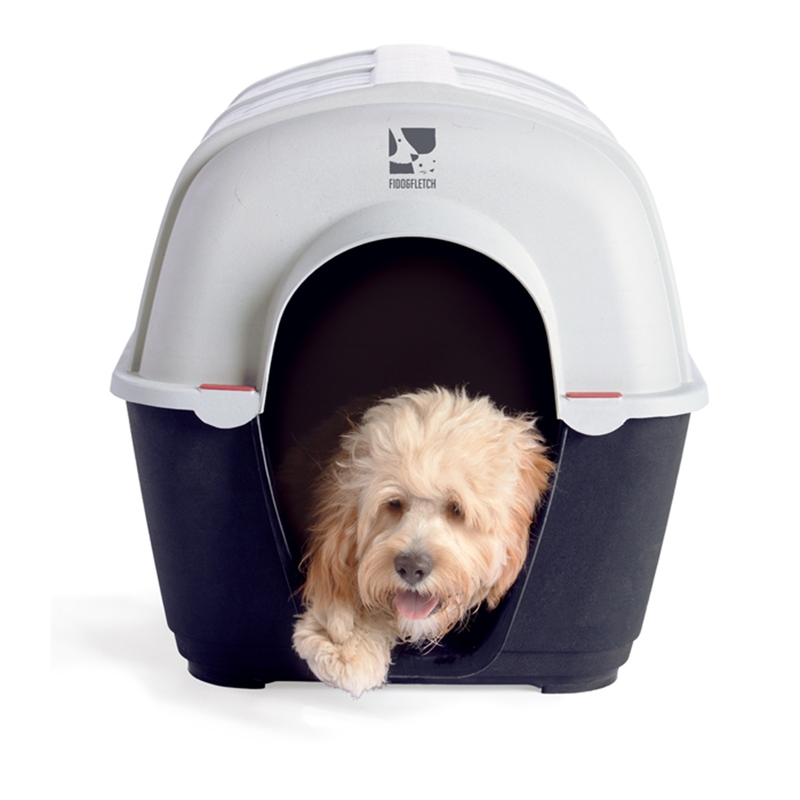 Fits in Fido & Fletch Plastic Kennels. 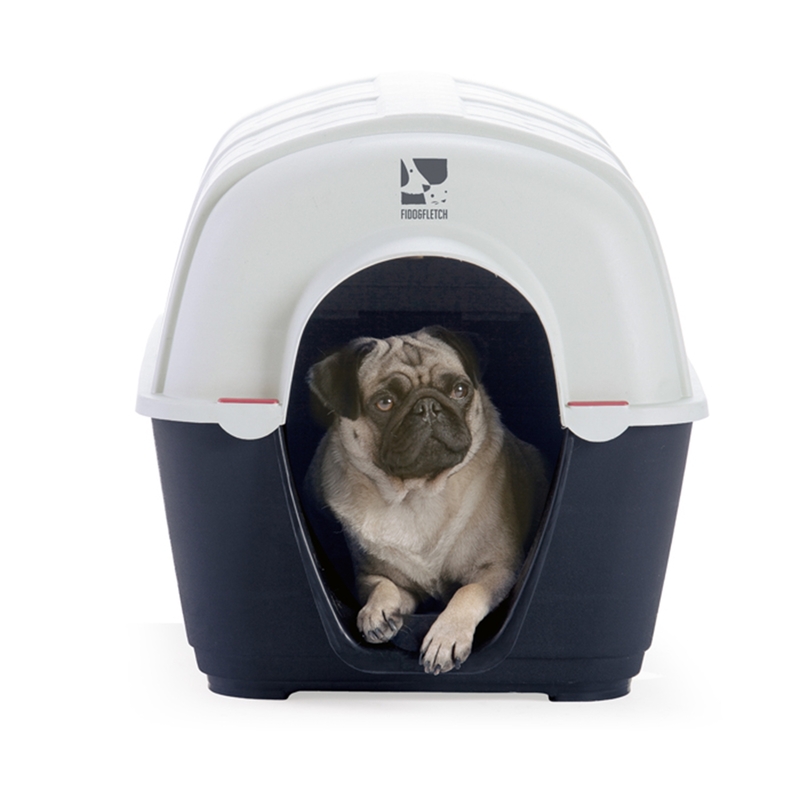 Available Sizes: Small to Large. 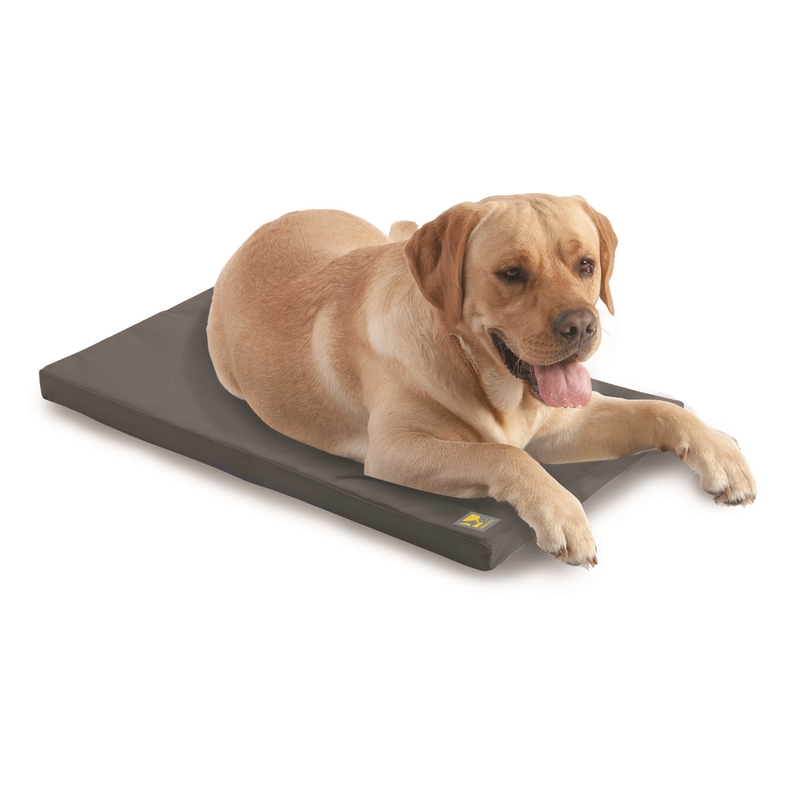 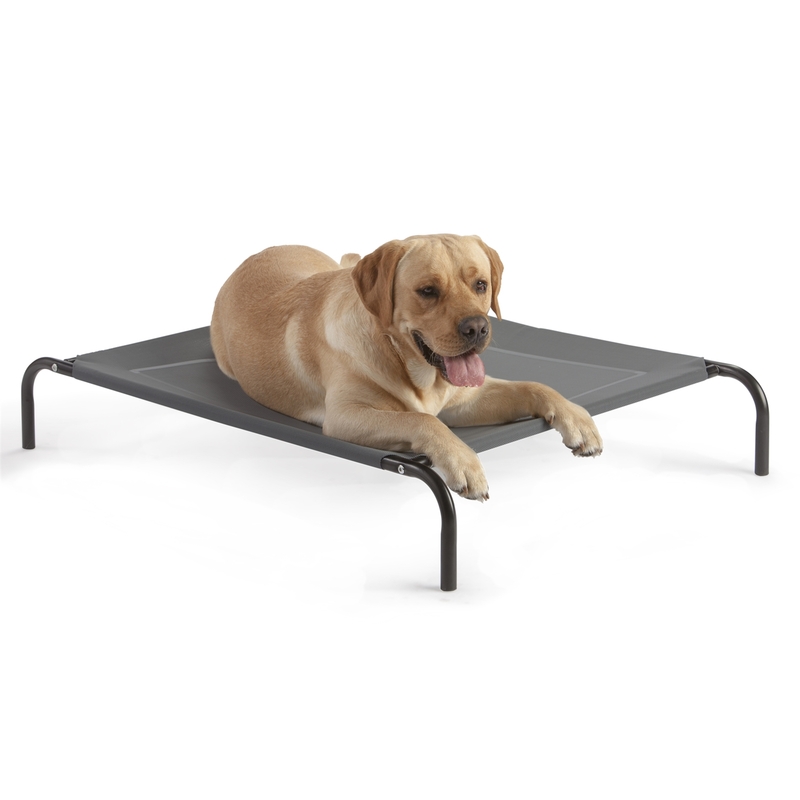 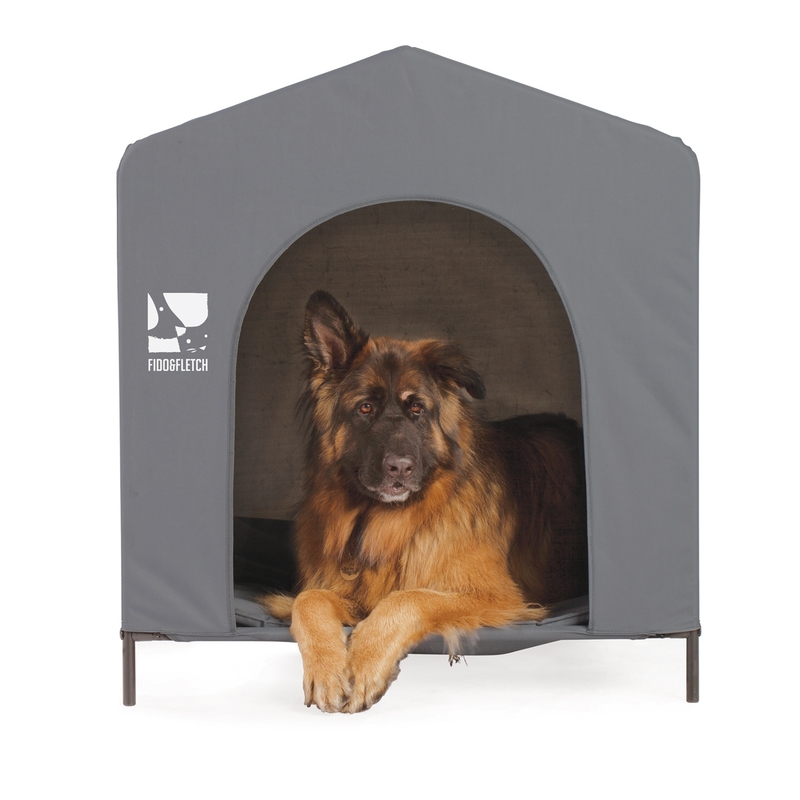 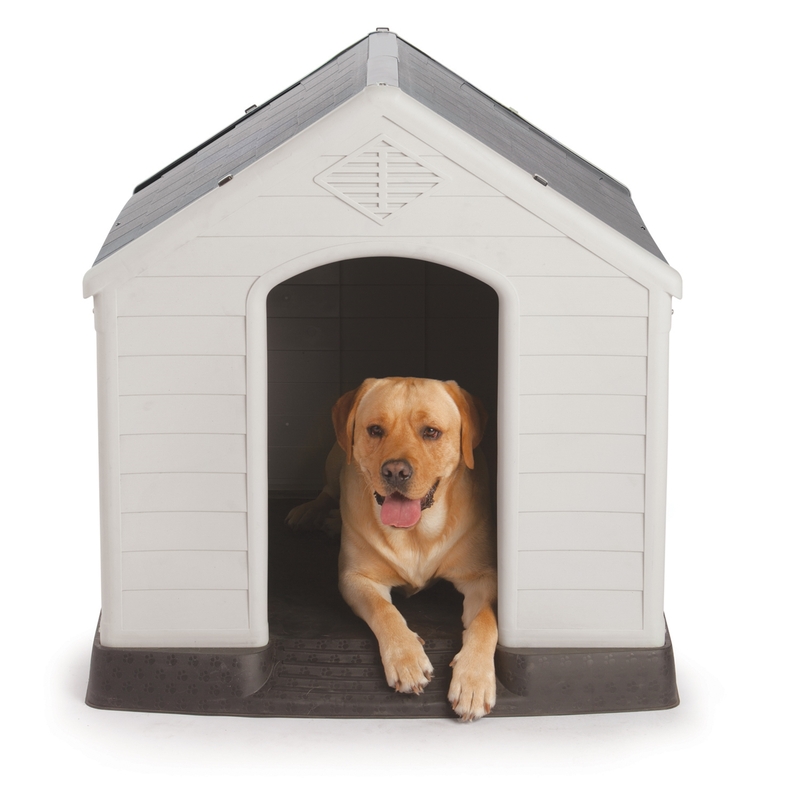 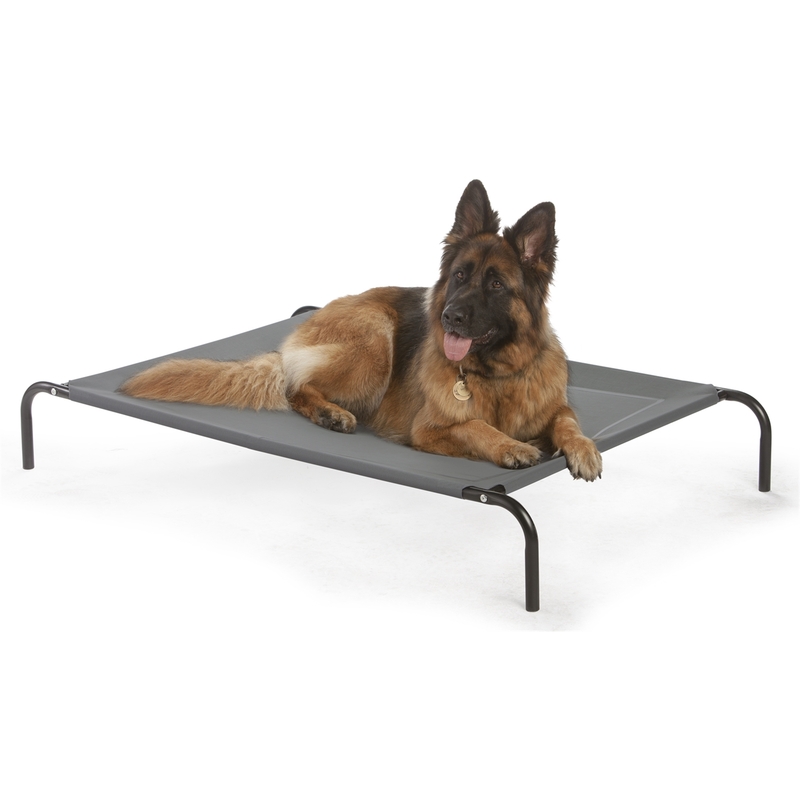 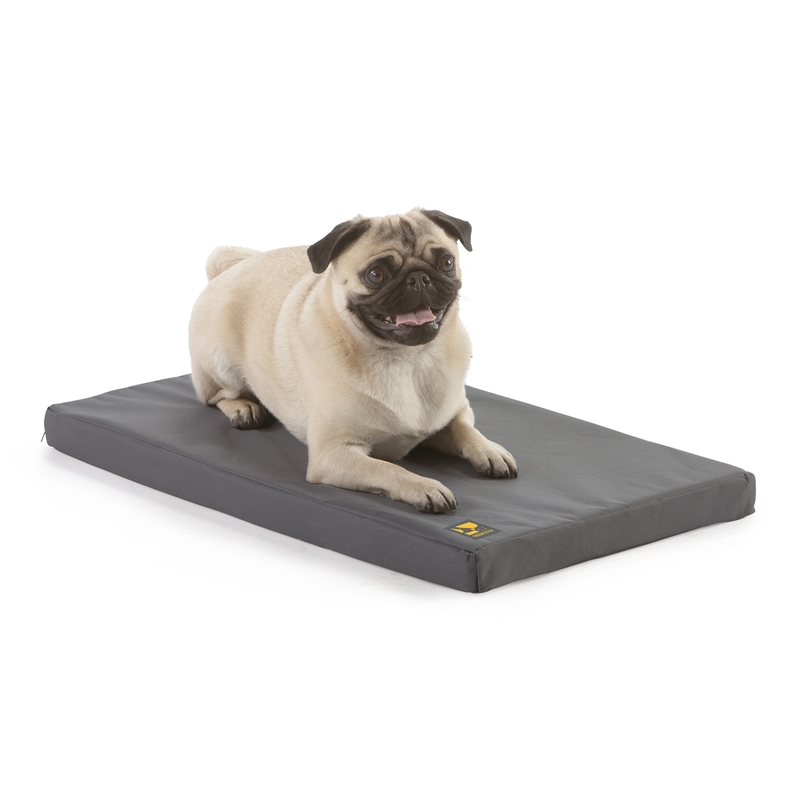 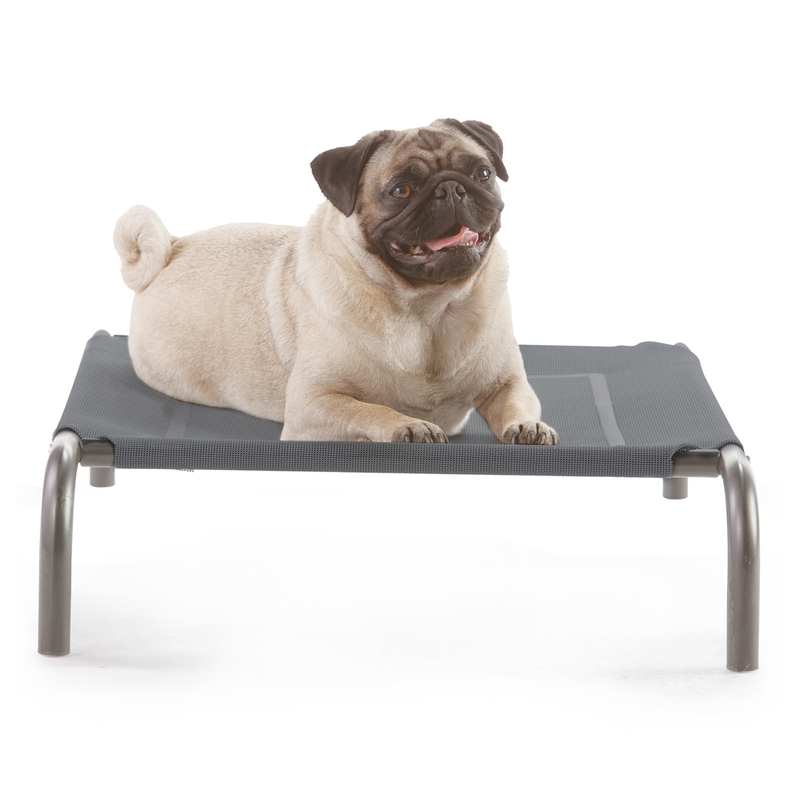 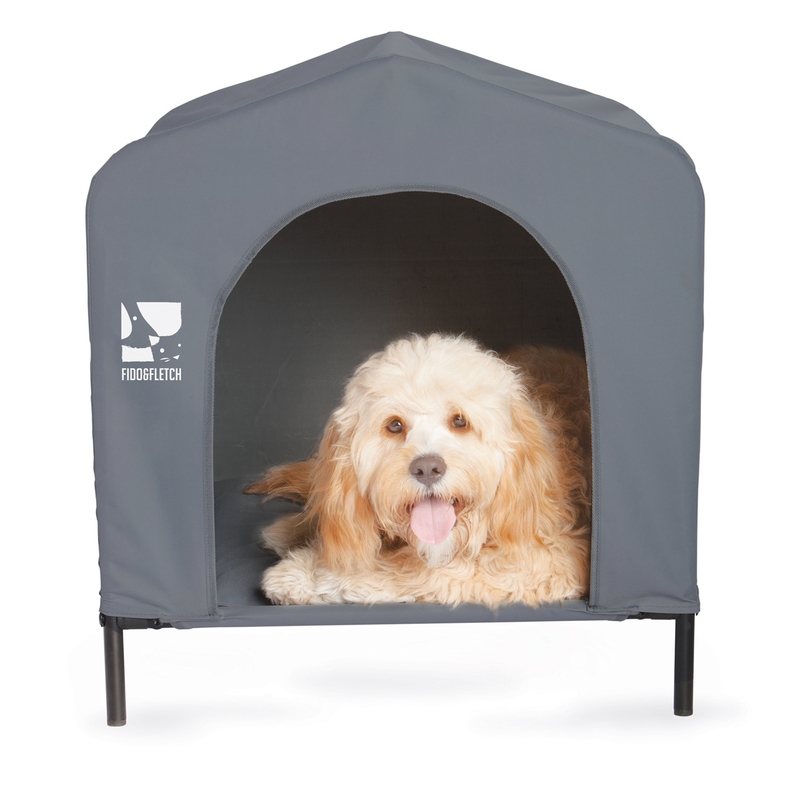 Add maximum comfort to a Fido & Fletch Plastic Pet Home with this Pet Home Mat. 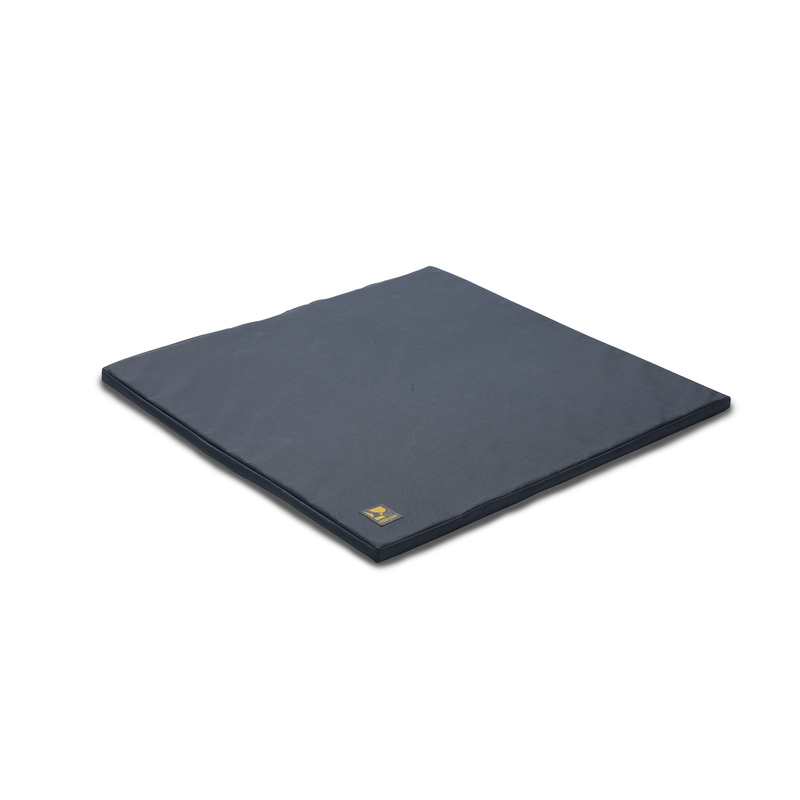 The strong polyester material is easily cleaned.